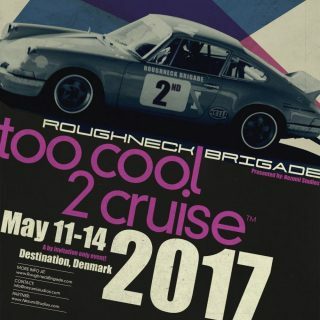 We are an, by invitation only, air-cooled classic Porsche club, recognizable by our members bronze skull cog badge. 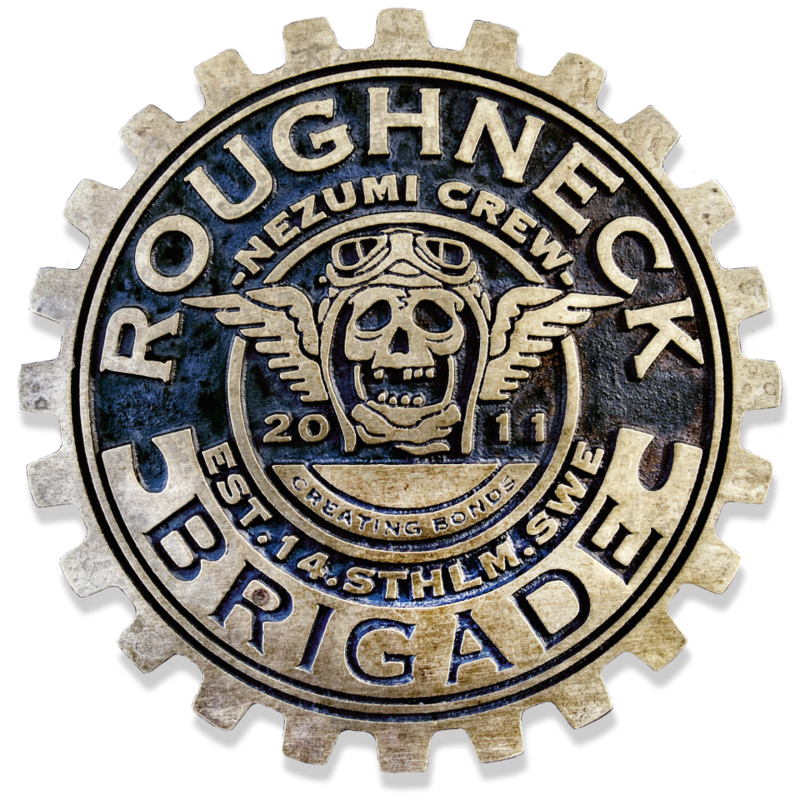 Roughneck Brigade ® was founded in Stockholm Sweden 2014 by #Brigadier1 / David Campo and his brand Nezumi Studios ®. 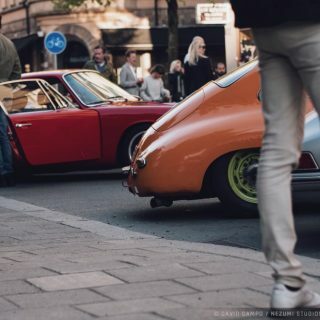 David initially designed and created the badge for himself but soon realized that it had spawned an interest by many likeminded enthusiasts. 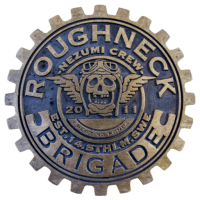 A few more badges where manufactured for friends and the Brigade was born. 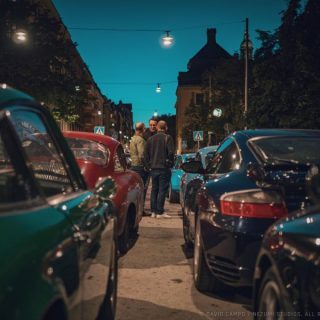 The club has since grown with chapters in 9 countries. 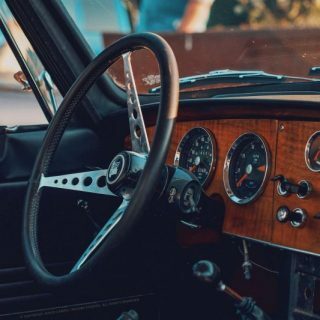 This is our journey!